5. Enter the Title and Detail about the product. 6. 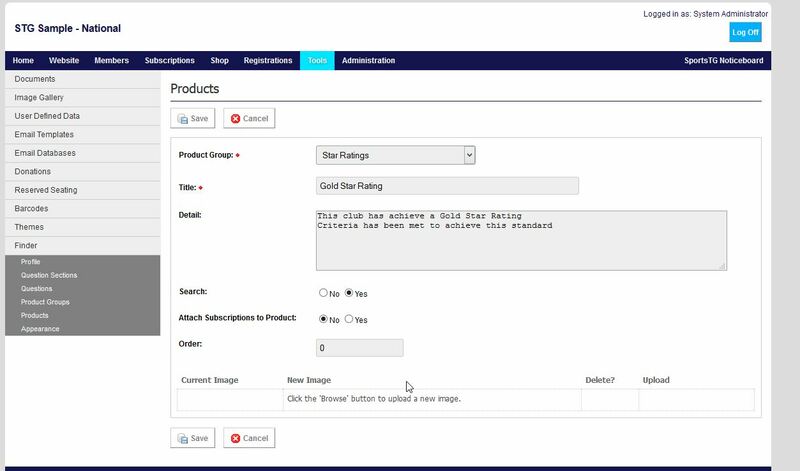 Click on the Edit icon, and enter details about your product in this section. This will display on your website.